Barrier Brewing Company in Oceanside (3001 New Street, Oceanside NY.). 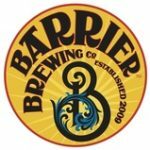 Our June meeting will be held at Barrier Brewing Company, They’ll be opening up just for us! Please bring Homebrew. 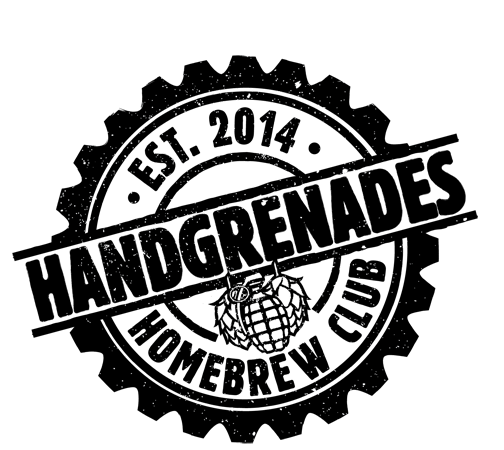 There will be a feedback table staffed by BJCP judges for any questions you have regarding off-flavors in your homebrew, suggestions for recipe development, what category to enter a beer into for competition, etc. I’m interested in this event, but unsure of how much brew to bring. Is a 12oz bottle ok?